For recent high school graduate, Kelsey Hayes, the summer is all about finding a job so she can start community college in the fall. But in a sleepy Oregon town, there are not a lot of job opportunities for high school grads so when she is offered a job at a traveling circus she quickly accepts. The jobs sounds pretty easy: selling tickets, helping clean up after shows, and she gets to live on sight….oh and she has to help care for the circus tiger. She isn’t really sure what to do about the tiger, on one hand he scares her but she finds him oddly intriguing and comforting. Every night after the show she sneaks into the tiger tent to read to him and draw. One night after the show, Kelsey finds a man outside the tiger’s cage. She learns that he has offered to purchase the tiger and take him back to India to a tiger refuge. But there is a catch–he wants Kelsey to accompany him and the tiger to India. After talking to her foster parents, they agree to let her go as it would be a great for her to travel and possibly gain some job experience. When she arrives in India, it’s soon revealed that everything is not what it seems. The tiger she has been in love with from the moment she saw him, is actually a cursed Indian prince and the only one who can possibly break the curse is Kelsey. Kelsey and her tiger prince, Ren, explore the jungles of Indian searching for lost temples and goddesses that might break the tiger’s curse for good! But the more time they spend together, the more things seem to become less and less platonic. 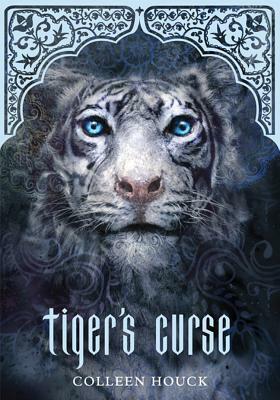 Just when Kelsey thinks things can’t get anymore awkward between her and Ren, they meet his brother Kishan who is also plagued by the tiger’s curse! Now she has two boys vying for her affections and she really doesn’t know who she feels about either of them! I adored this story! 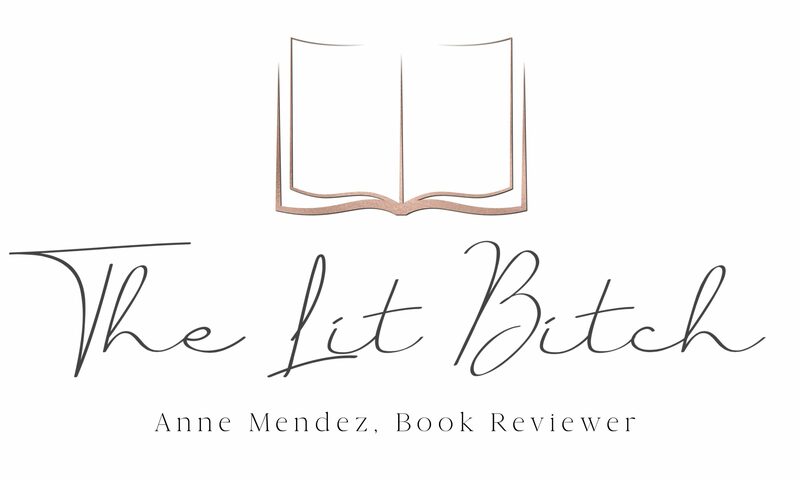 The plot isn’t necessarily unique but (teenage love triangle set in an adventurous setting), but what set this novel aside from the traditional YA novels that I’ve read was the setting. I loved that it was in the jungles of India and there was a huge focus on the Hindi culture and religion. I don’t know much about that culture or religion so it was fun and exciting to read about the different god and myths. I was completely taken in by all colorful myths and magic! It was also refreshing to have the main characters be something other than vampires. Vampires are the typical ‘go to’ characters in YA para-romance novels, I liked that they were shape-shifters instead. Ren was dashing and charming, however I was way more attracted to Kishan. I like my heroes a little on the cocky side and Kishan was very sure of himself and I liked that about his character. I thought there was more chemistry between Kishan and Kelsey than there was between Ren and Kelsey. I am always a sucker for a tormented, brooding hero and Kishan fits the bill! Ren is more of a conventional hero and romantic interest, Kishan (at this point in the series anyway) is more of a rebel. I am excited to see how the relationships develop and change between the three throughout the series. I think this series and romantic triangle has a lot of potential! I struggled slightly with Kelsey’s character. On one hand she was sassy and confident like she knew what she wanted but then on the other hand she was way too insecure for my taste. In some ways I agreed with the decisions she made about her love life, but at the same time I felt like she was reading way too much into what was going on. She was too insecure for my taste…I wanted to shake her at points and be like HELLO YOU ARE WORTH IT! Overall though, I didn’t find her annoying and ridiculous. I could look past some of her insecurities because she’s young and inexperienced and I am confident that she will grow into her own throughout the series, I hope I am not wrong about that! The adventure piece was very well done. There wasn’t too much happening and it didn’t over take the story. It held my interest and made me wonder how everything is going to fit together in the end. Again I loved all the Hindi culture and mythology…..and of course the magic and prophecy. Houck does a great job at being descriptive but not being overly descriptive. She gives the reader enough to get a very good visual but not so much that it’s obstructive. And one final comment….can I just say how cool it is that Houck lives in my home town? I loved that she had the main character living in Salem! She referenced places that I am more than familiar with and I couldn’t help but love it that much more for being set in Salem! I have already ordered the next installment on my iPad and am looking forward to following Kelsey’s adventures with her two tigers! I can’t believe I waited this long to start the series! I realized what a breakable and delicate thing a heart was. No wonder I’d kept mine locked away. I felt a desperate need to escape before I said something that would screw up my plans. Ren was the dark side, the forbidden fruit, my personal Delilah–the ultimate temptation. The question was…could I resist? A man’s kiss is his signature (Mae West).